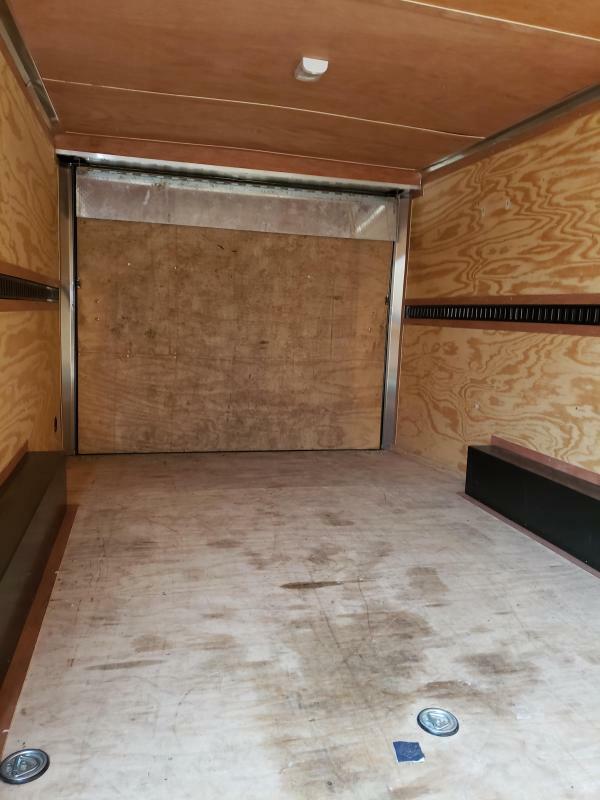 Neither the rental agent nor the manufacturer is responsible for accidents or injuries caused directly or indirectly in the rented item, even if the same is the result of negligence by said parties, the renter assumes all the risk and responsibility for any injuries or damages, and indemnifies and holds the rental agent and the manufacture harmless therefrom. 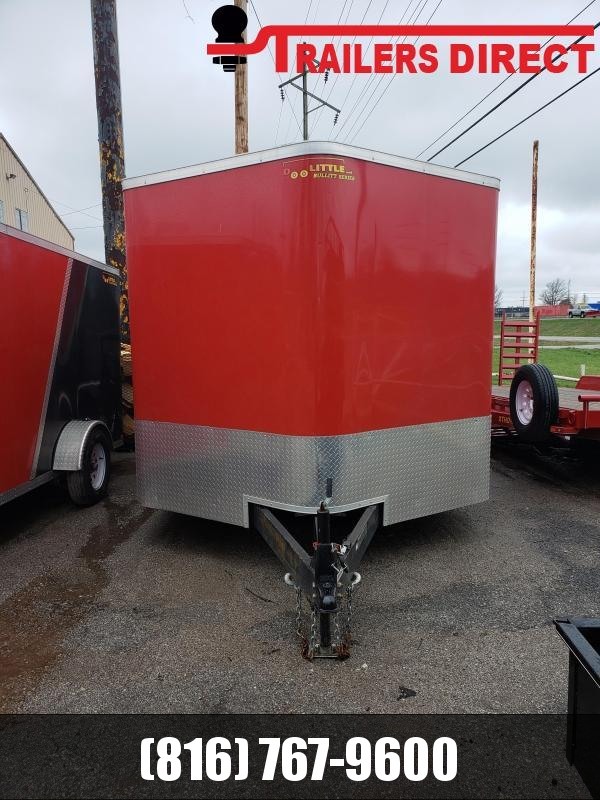 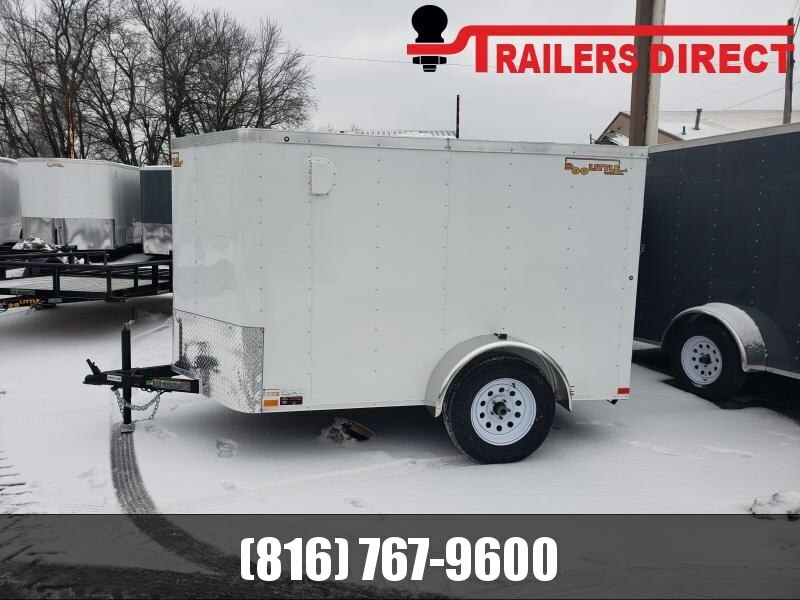 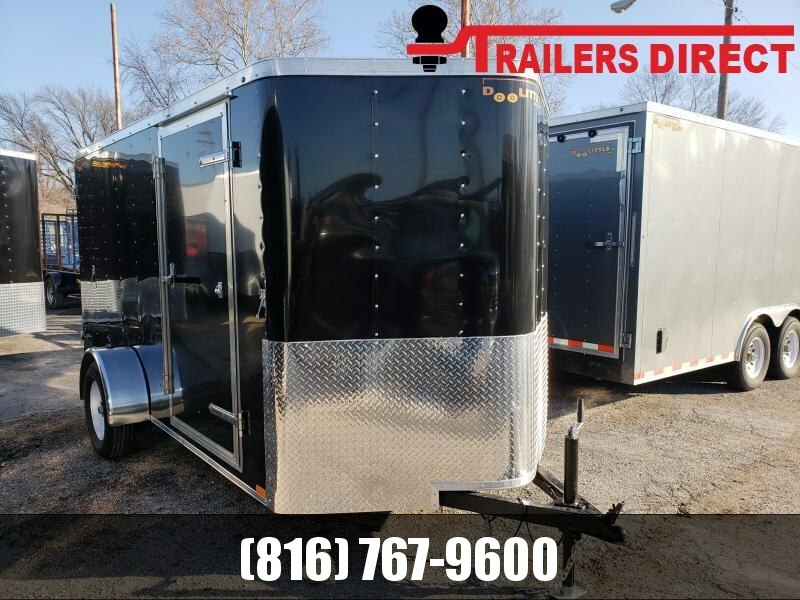 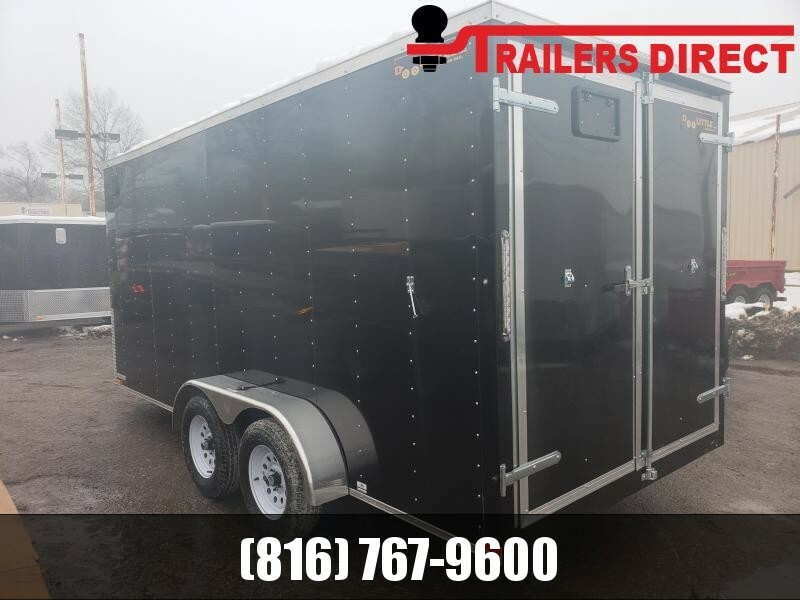 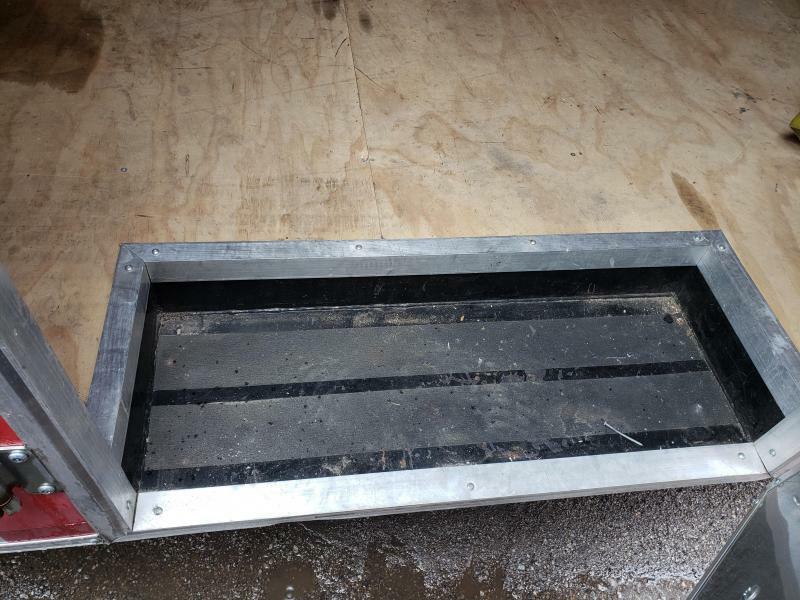 ALL TRAILERS must be brought back in clean and undamaged condition. 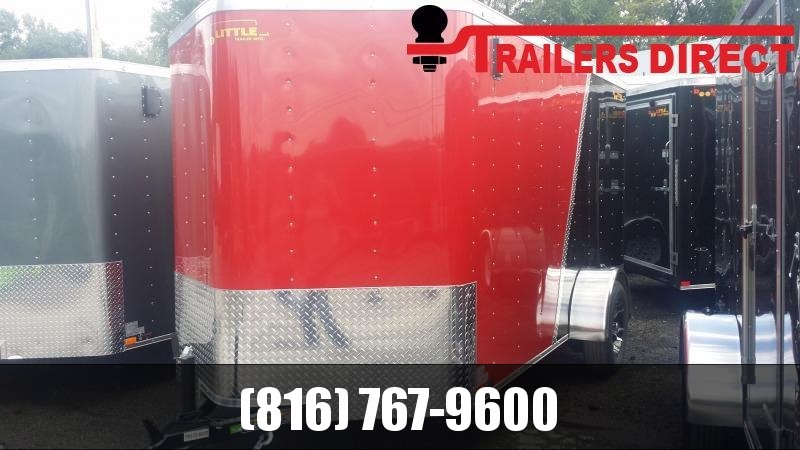 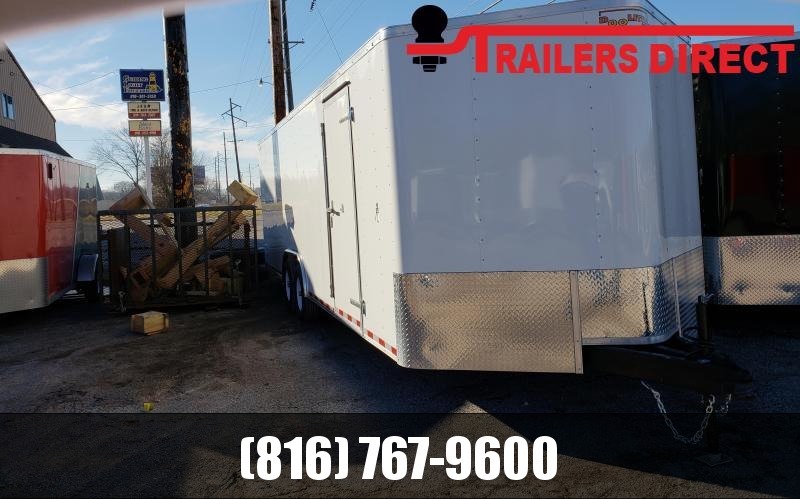 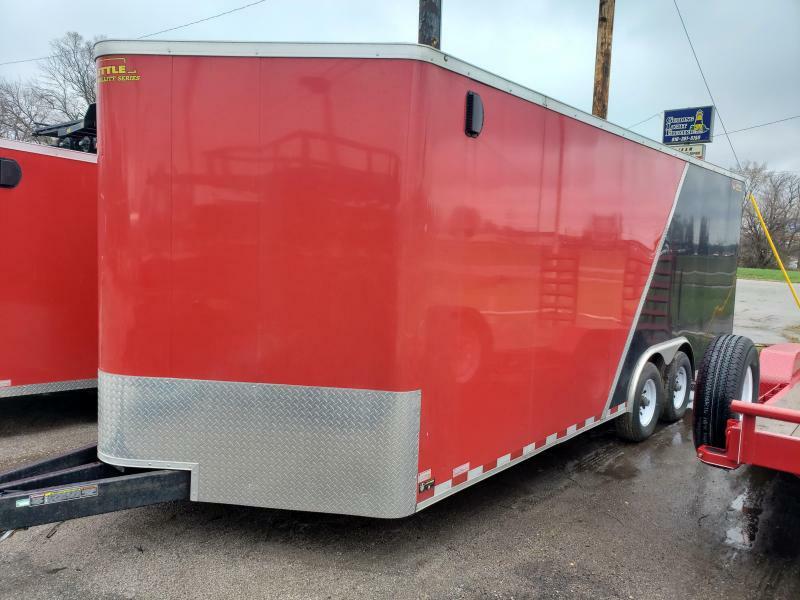 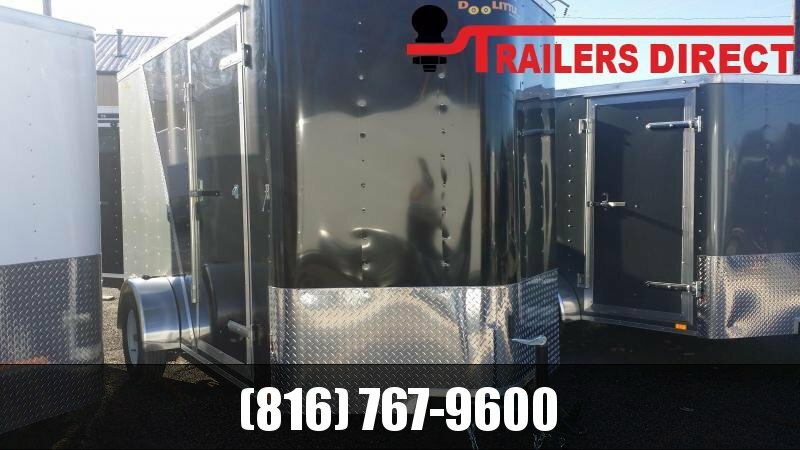 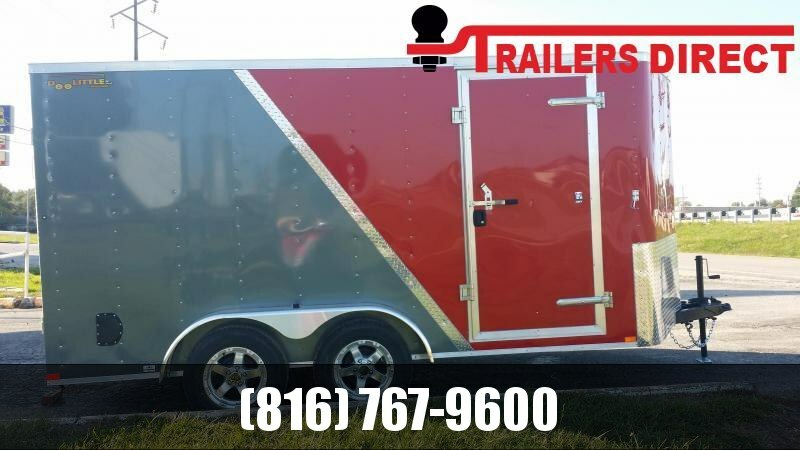 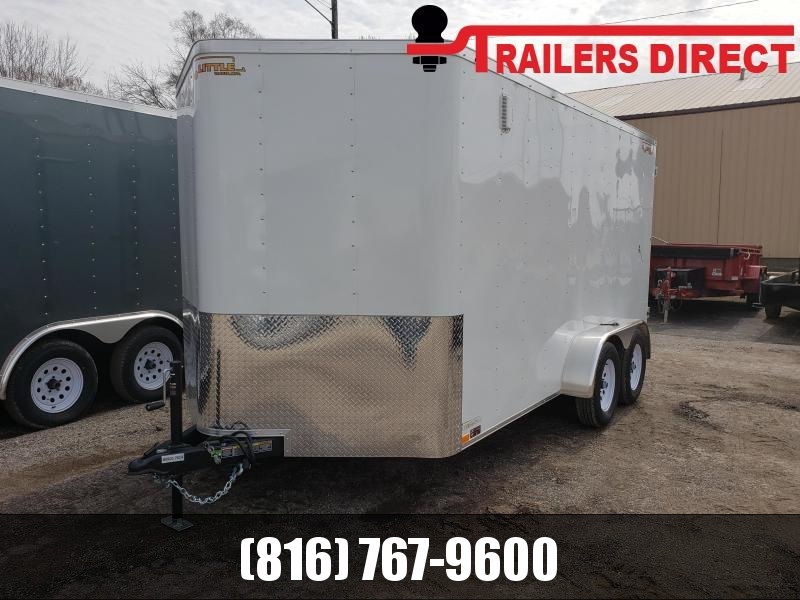 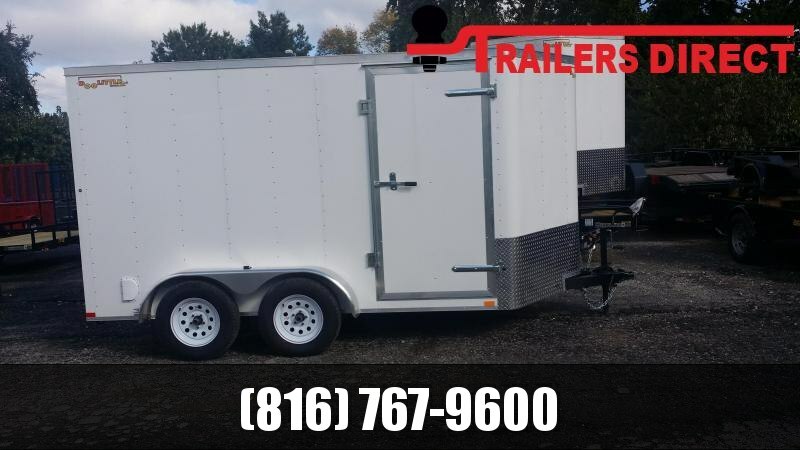 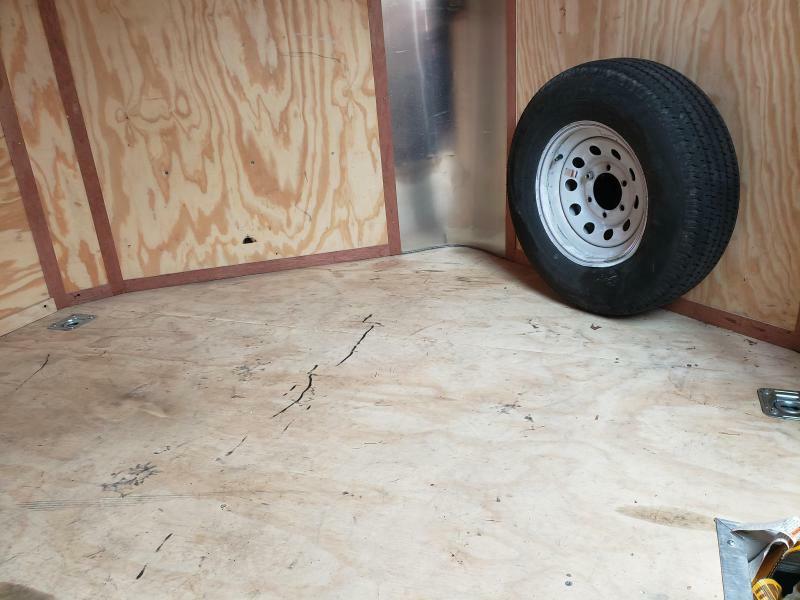 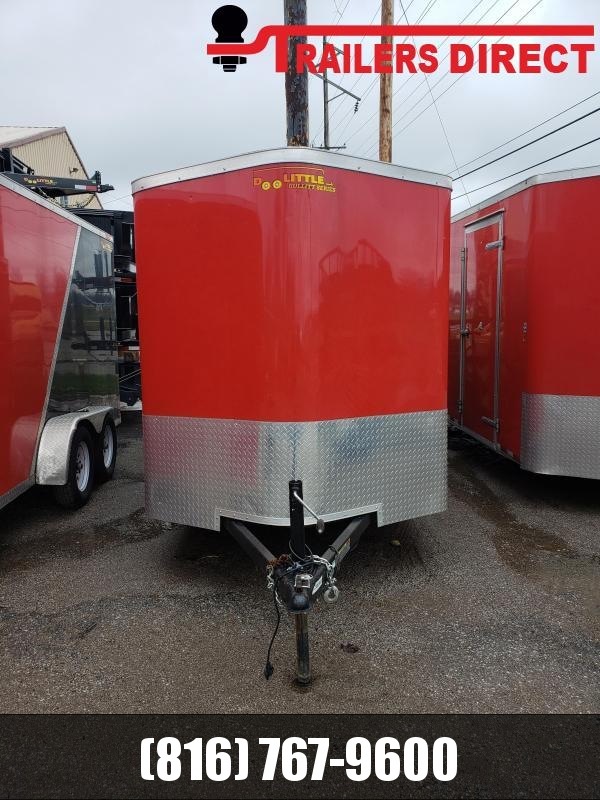 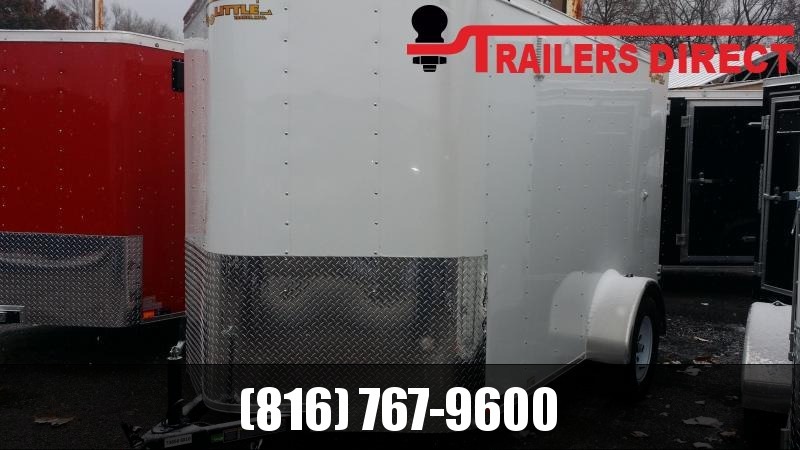 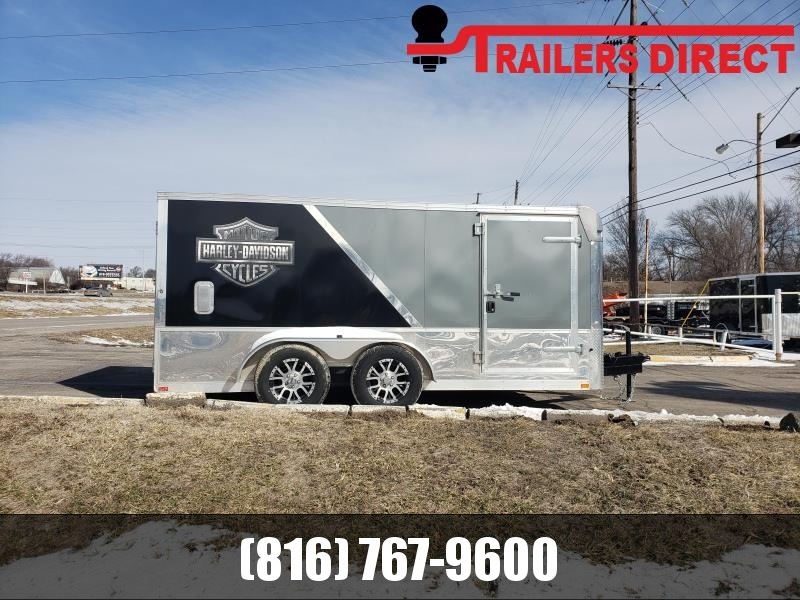 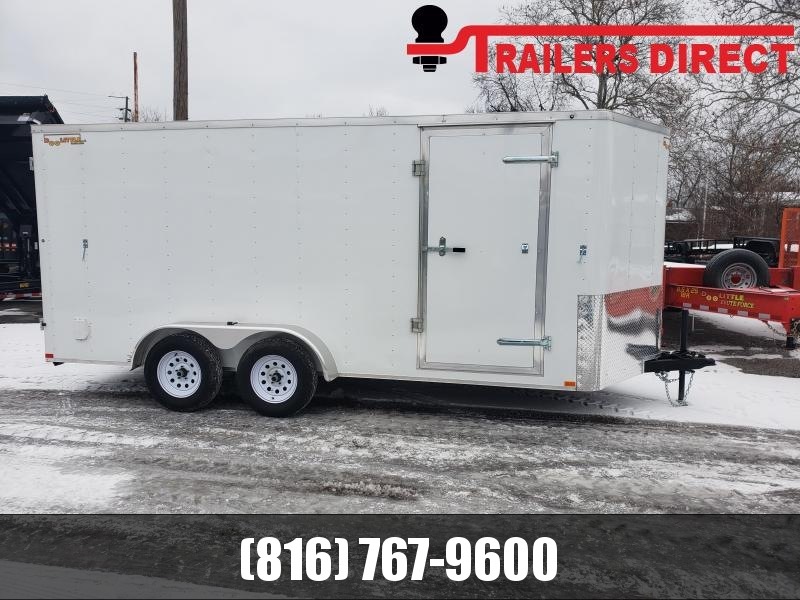 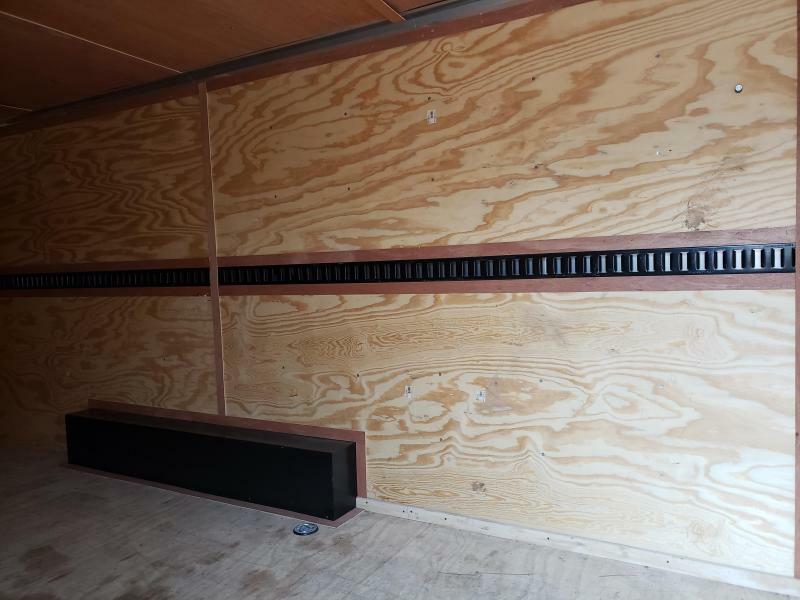 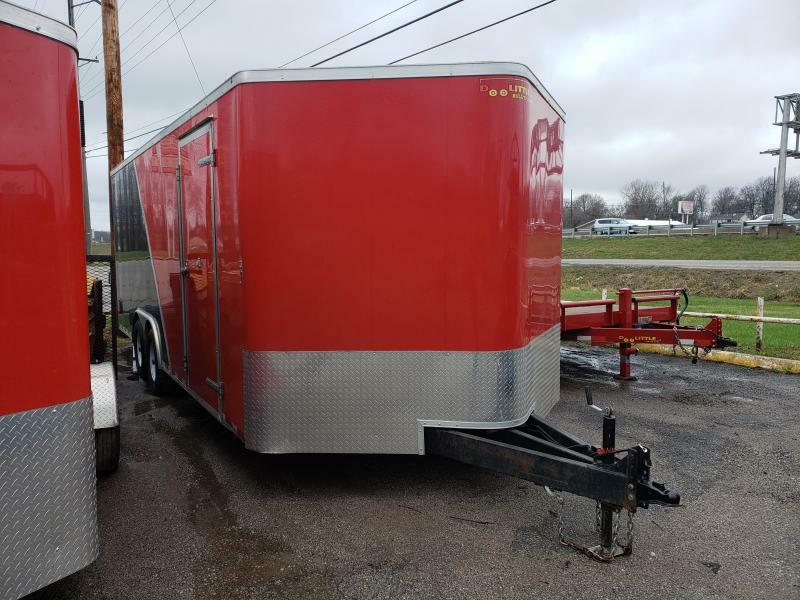 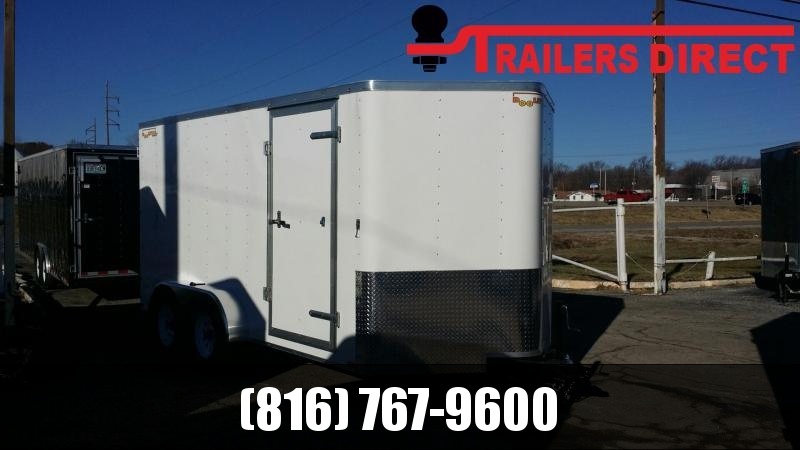 A $50 fee will be accessed for a trailer that needs to be washed, cleaned or cleared out. 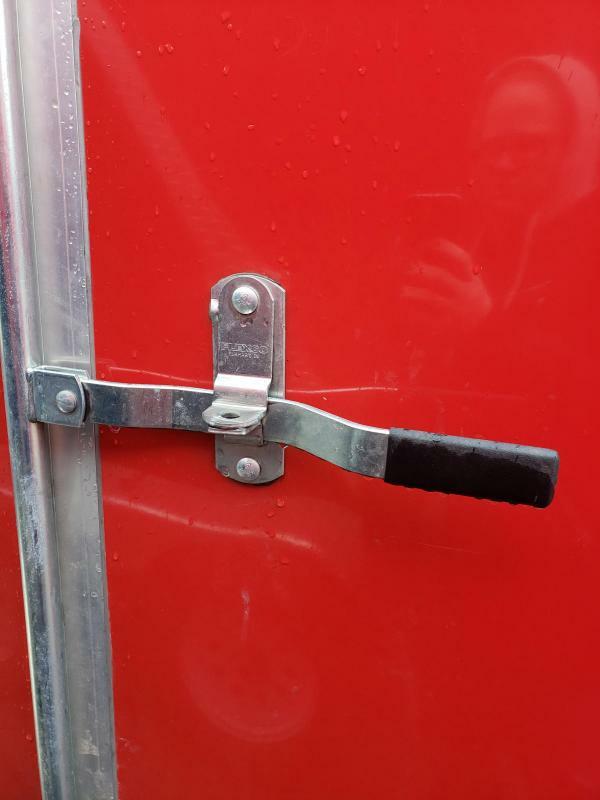 All damages will be accessed at the time of the return.